Situated on the eastern edge of The New Forest, Dibden Golf Centre is a friendly, welcoming and approachable club - ideal for seasoned pros and complete beginners. Facilities include 18-hole and 9-hole courses, floodlit driving range and practice area. Nathan Cook is a PGA Teaching Professional and founder of NC Golf. He's been playing golf since he was 15 years old and has worked in Hampshire for six years. He offers lessons at Boundary Lakes, Dibden, Skylark and Southampton. A fully qualified PGA Golf Professional, I provide one-to-one adult and junior lessons, group sessions and group coaching days, often delivered on a Friday or Sunday. Lessons can be delivered on the driving range, practice area or on the course. 30 minute individual junior lesson - delivered on the driving range or practice area at Boundary Lakes, Dibden, Skylark or Southampton. 60 minute individual junior lesson - delivered on the driving range or practice area at Boundary Lakes, Dibden, Skylark or Southampton. 30 minute individual adult lesson - delivered on the driving range or practice area at Boundary Lakes, Dibden, Skylark or Southampton. 60 minute shared junior lesson - delivered on the driving range or practice area at Boundary Lakes, Dibden, Skylark or Southampton. Maximum 2 juniors per lesson. 60 minute individual adult lesson - delivered on the driving range, practice area or on-course at Boundary Lakes, Dibden, Skylark or Southampton. A 5-hour fun and social Group Coaching Day - great for getting a full knowledge of the game, working on all areas and meeting other people. 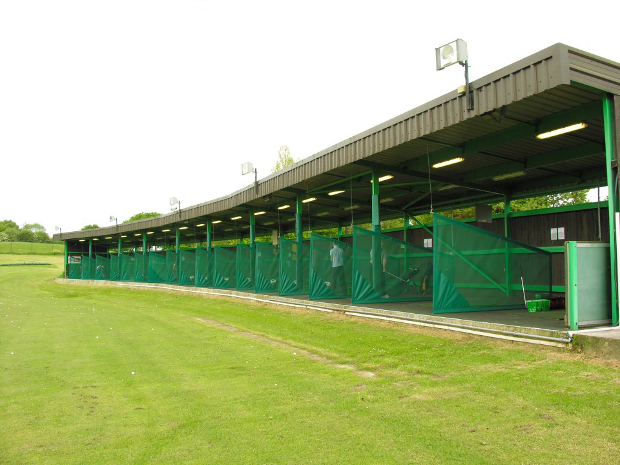 60 minute individual adult lesson - delivered on the driving range or practice area at Boundary Lakes, Dibden, Skylark or Southampton. Individual adult lesson - delivered over 9-holes on the course at Boundary Lakes, Dibden, Skylark or Southampton. Estimated time approx. 2 hours. Shared adult lesson - delivered over 9-holes on the course at Boundary Lakes, Dibden, Skylark or Southampton. Estimated time approx. 2 hours. Maximum 2 adults per lesson.